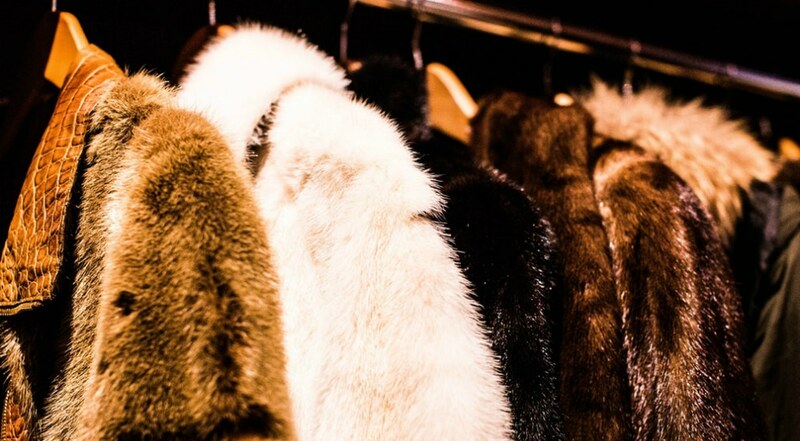 A new piece of legislation is looking to ban the sale of fur throughout New York State. The bill was introduced by State Assembly Member Linda Rosenthal and, if approved, the new legislation would go into effect by 2021. Under the new bill, the “[manufacturing], sale, display for sale, trade, giving, donating, or otherwise distributing of a fur product by any means in the state” will be prohibited. When Rosenthal introduced the bill earlier this month, she mentioned that fur has already been declining in the fashion industry because “consumers are looking to make ethical and sustainable purchases—fur is neither of those,” According to the NY Post.